Come and visit Simon & Mitzi at their home-based warehouse at 3 Albert Street, Coburg. 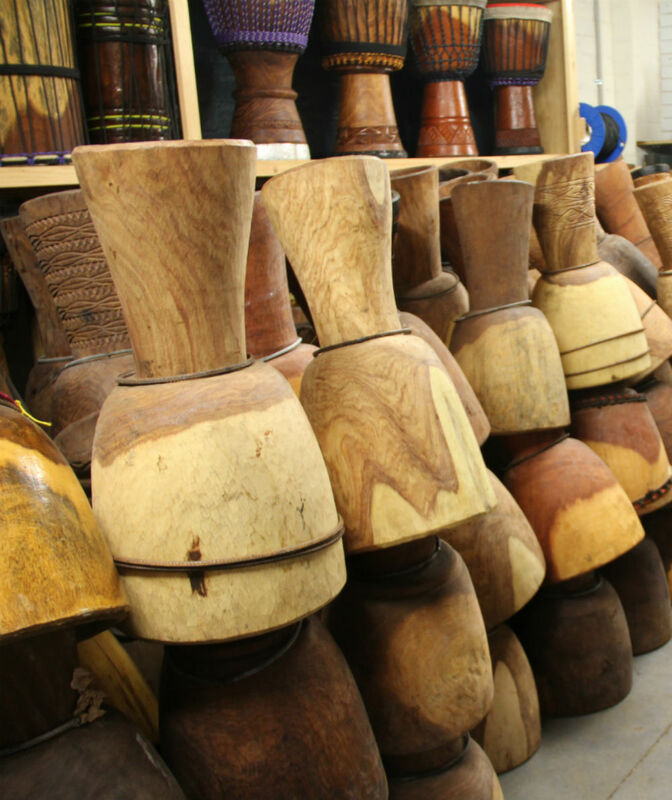 A full range of Djembe, Dun-dun and other West African instruments are available ready to play or made to order. We also repair and re-skin drums, and provide expert advice on all matters of instrument care. Open most days by appointment. Call Simon on 0425 753 553 to book a time.